Northwest Minnesota is a relatively remote, rural region. With few exceptions, most of the region’s businesses are small. 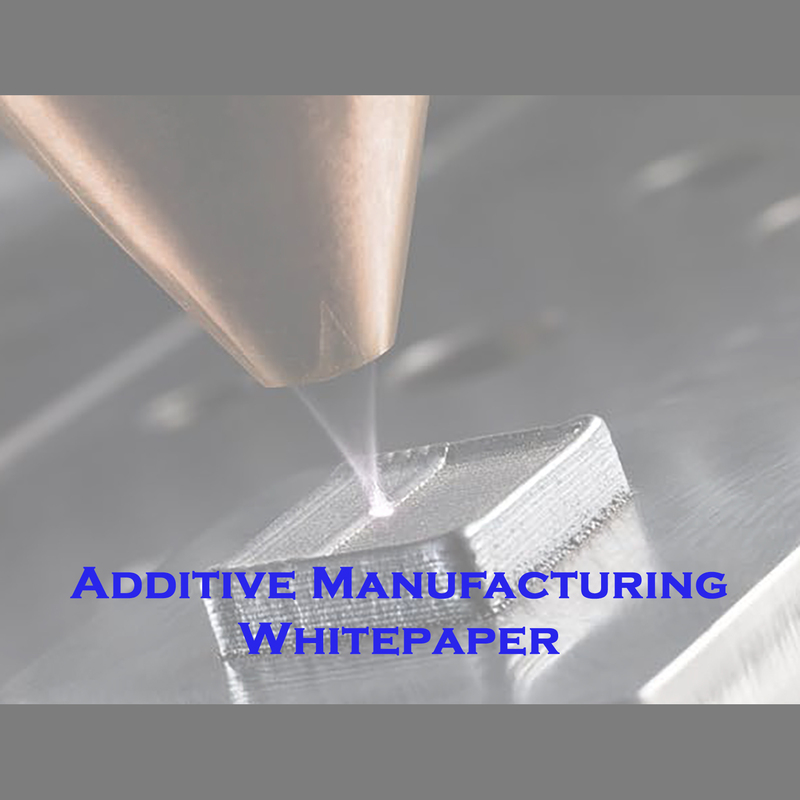 One technology that has been rapidly developing over the last few years promises to be of particular interest to rural regions such as northwest Minnesota – additive manufacturing, also known as direct digital manufacturing or 3D printing. Because this technology enables the production of very small quantities of goods, it has great promise for small businesses. No longer do small businesses have to invest in expensive machinery or processes to develop and/or produce products. 3D printing technology has completely changed the game, and with the advent of the internet and social manufacturing, small, remote, rural businesses have an opportunity to connect with global opportunities like never before. The 360º Manufacturing and Applied Engineering ATE Regional Center of Excellence, led by Bemidji State University, researched and developed a white paper – funded by a grant from the Northwest Minnesota Foundation – as a result of its research investigating the potential of 3D printing technologies to impact the economy of the region. The collected information indicates that 3D printing is not only a valuable economic development tool, but one that can be exploited to great effect within northwest Minnesota. The paper describes the technology in layman’s terms and discusses ways that it is being used by various industry sectors today. Information is also presented on the region: its largest industries, 3D printing interest among various stakeholder groups, an inventory of 3D printing equipment and expertise within the region, and an analysis of the region’s strengths, weaknesses, opportunities, and threats. Recommendations and an action plan are provided to encourage discussion and action within the region. Download a copy of the study. Michelle is a talented professional and brings great value to every project. She has helped my organization with meeting facilitation, project design, and grant and report writing. She is creative, thorough, and extremely prepared for every interaction and step. When I need help in these areas, she’s the only one I call.